Be a better cook, a better teammate, and a better leader. ​and those who lead them. 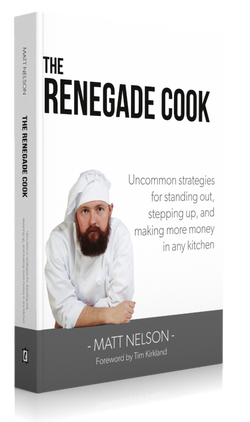 ​Now learn how to stand out from every other cook in the kitchen.